The term visionary gets bandied around all the time in film, especially when considering that the medium lends itself to larger-than-life characters who merge art and technology to produce works that both entertain and enthrall. The list presented here is hardly definitive and leaves out hundreds of women and men from all over the world who are just as worthy of the designation. Therefore, consider this a mere celebration of some of the titanic talents that have shaped cinema in their own remarkable ways. No other director better exemplifies the cinematic collision between pure aestheticism and populist art. 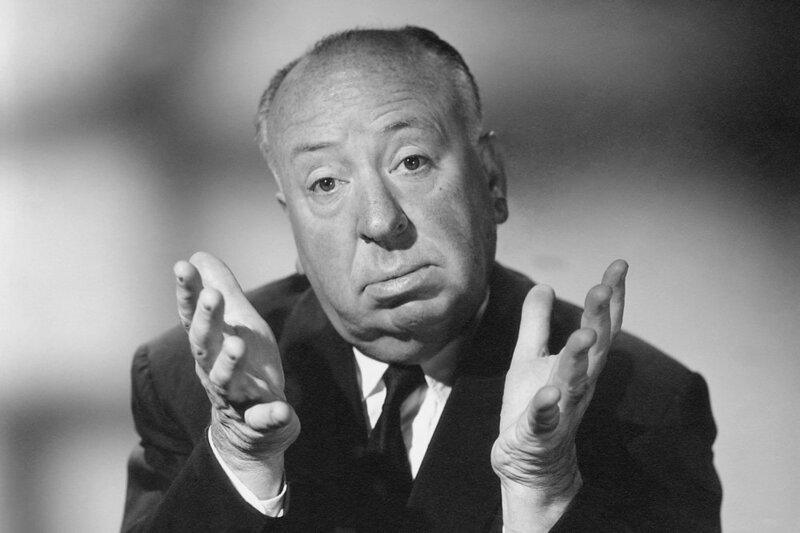 Hitchcock, of course, cultivated populism with his cameo appearances and sardonic introductions to his TV films, making him the brand of this type of cinema. Yet, at the same time, he crafted works of astonishing singularity and impeccable craft, eliciting performances for the ages and forever changing the way that editing, score, and the twisting of genres could be employed. Just as the likes of Da Vinci saw no division between his paintings and his study of optics, geometry, and scientific pursuits, so too does Hitchcock most definitively embrace both the art and science of filmmaking to produce works that will be viewed as long as we watch movies. Like Hitchcock, Kubrick cultivated his own kind of image as a reclusive genius. A noted chess master who carefully constructed his works with precision, some felt this lacked a sense of humanity, producing a coldness that distanced the viewer from the characters on screen. Yet many forget that 2001: A Space Odyssey was a box office smash, where a work of such bold experimentation and deeply provocative ideas could be embraced at the same level that comic book fare does these days. His range was astonishing – contrast Barry Lyndon with Clockwork Orange to see how radically different works can be, yet while still intensely maintaining the results of a singular artistic drive. We tend to sanctify this bearded wonder, remembering the intensity and capabilities of the work, while forgetting his dark sense of humour. We needn’t deify Kubrick to worship him, we merely need to sit back and revel in his disparate films - each one in their own way is as close to cinematic glory as we are likely to achieve. It’s easy for modern audiences to overlook this silent screen star when thinking of visionaries, yet few people in the history of the medium have helped shaped it more. Born in Toronto, Pickford would go on to dominate early Hollywood, helping establish what it even meant to be a star in motion pictures. Producing many of her fifty-plus films, her acumen was a far cry from her more demure on-screen persona. She parlayed her stardom into creating her own studio, with partners Charlie Chaplin and Douglas Fairbanks helping usher in the notion of a distribution company that could foster the films from independent producers outside the studio bureaucracy. A fierce negotiator and tireless supporter of the artistry of cinema, she shattered many barriers and paved the way for generations of all stripes to come. With their slew of blockbusters, it’s sometimes easy to lose sight of just how bold these two have been over the decades. Both have shared a passion for classic Hollywood and the advancement of cinema technology. Lucas was instrumental in sponsoring almost every phase of modern film-making, from image capture to editing, scoring, mixing, and projection. Spielberg set the template as a producer for a disparate array of films, television projects, and even animated shows, while directing everything from somber historical dramas to action adventures. Combined, the two helped usher in the modern blockbuster, much to the chagrin of those less charitable. Yet for those wise enough to see past their imitators, one only needs to look at the sublime Raiders of the Lost Ark, to see a near-perfect exemplar of classic tropes, modern spectacle, and supreme accomplishments in production, montage, and execution. 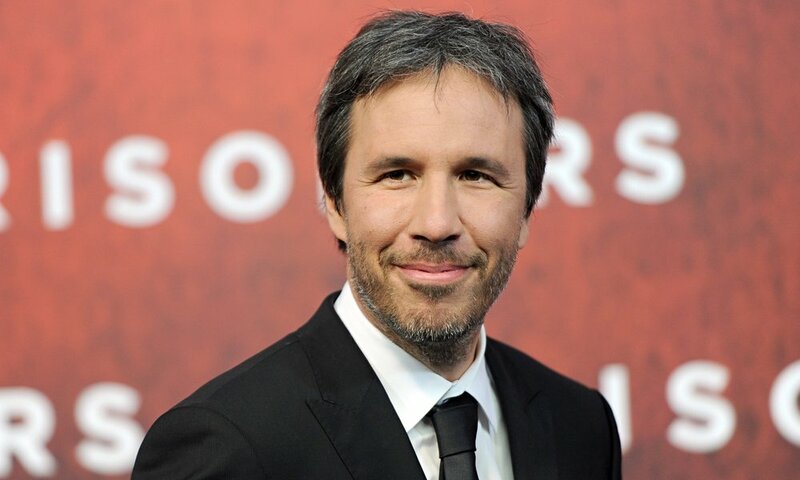 It may be premature to include him on this list, yet if one only took Sicario, Arrival, and Blade Runner: 2049 in his canon, it would be enough. Looking over a filmography that includes ruminative works like Incendies, dark and complex films like Enemy or haunting elegies like Polytechniques, there is so much to celebrate. Yet of late, the French-Canadian filmmaker has taken the mantle as the keeper of a particular flame, almost uniquely responsible for big-budget studio sci-fi that maintains both the cerebral and spectacular aspects that the likes of Kubrick reveled in. With Dune in pre-production, we can only hope for more from this remarkable artist - unafraid to challenge as he enthralls. With an Oscar win for the film The Shape of Water, where a woman engages in coitus with a Fishman, if that’s not enough to celebrate a unique vision then what is? Del Toro’s ability to reshape classic story elements is particularly wonderful, but few things are more sublime as his contagious enthusiasm for all aspects of cinema itself. His cinephilia is legendary, as is his polyglot consumption of literature, paintings, and other ephemera that shape the worlds he creates. 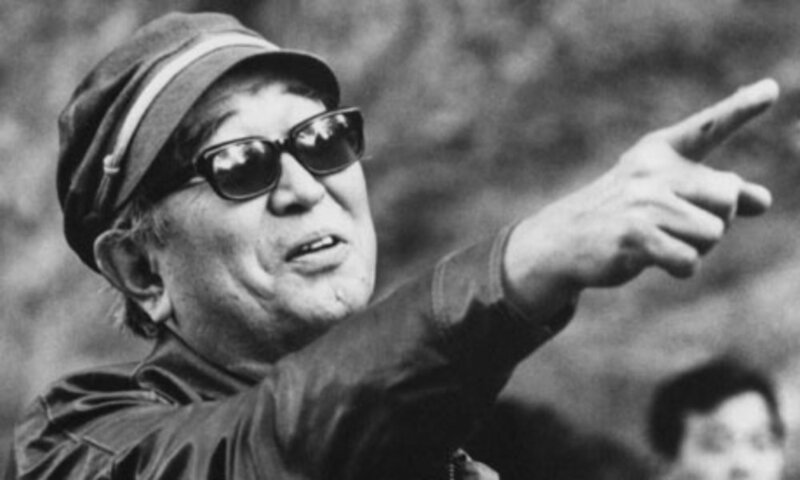 The simple version is to think of Kurosawa as the one who took the best of American genre cinema, wrapped it in the mythologies of his native Japan, and then gave it back to the world in a new and bristling hybrid. Even more than this particular magic trick, Kurosawa shows both the plasticity and power of these shared aspects of filmmaking, doing more than almost any international filmmaker to belie notions that “foreign” somehow meant lesser-than. His exquisite craft and visual style were visionary themselves, but it was how he made the action so effectively interconnected with his narrative elements that truly paved a path forward for cinema: apath that has been followed by those that came after him for decades. Some claim that Citizen Kane is overpraised, providing churlish and contrarian views to those that claim it the greatest film ever made. As ridiculous as that designation may be, no one can honestly argue that Kane is anything short than a miraculous debut: there’s an explosion of art that blended vaudeville, noir, tabloid fodder, and Shakespearian drama in equal measures. Welles would spend a career living up to this monolith, crafting other magnificent works like F for Fake or Touch of Evil that proved him as no one-hit-wonder. Yet, with Kane, he saw the future, saw what film could be. 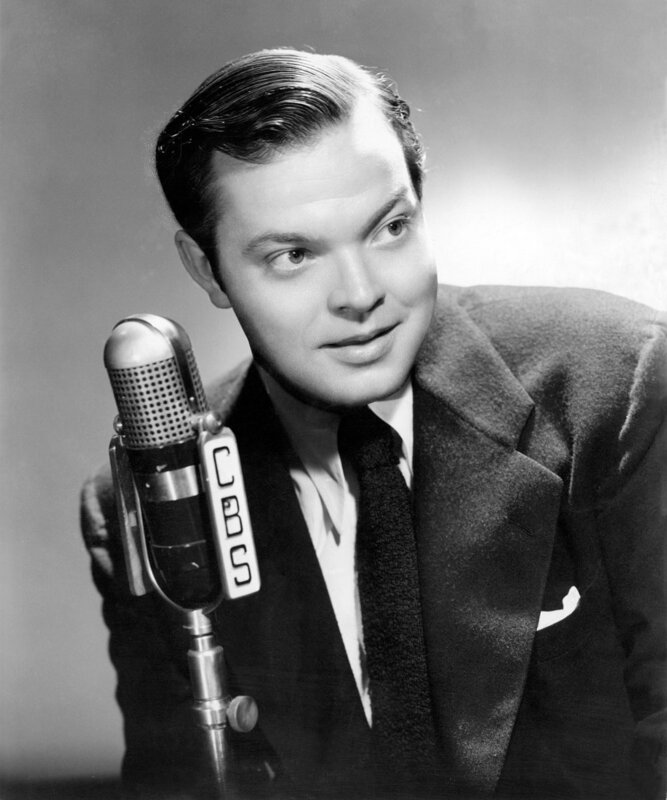 It’s the Everest of what was and what would come after, and Orson was the first to see that far into the distance and lead the way forward.